I always like greeting a new year: if the old year’s been good, then I’m full of optimism about what will follow, and if the old one’s been tough, it’s a time to reflect on what hopes are as yet unfulfilled and what changes need to be made. 2013 was exciting and productive for me, and 2014 is looking like being the same. I’m due to record a new solo album in the spring: a collection of songs inspired by and exploring themes from the Mabinogion. I’ve been enjoying gigging these songs for the last few months and am hoping to take them to storytelling festivals as well as to regular music venues and festivals. It’s been fascinating talking to people about the stories, hopefully inspiring them to go away and read them. There’ll be some other recordings out over the next few months: I’ve contributed a track to a Jason Molina tribute album that’s just being finished, played banjo on a song on the forthcoming Magpies EP, and the Bright Phoebus Sings Tom Waits album as well as a new Big Eyes Family Players album are in the pipeline. 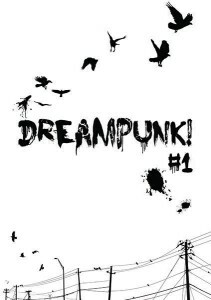 In a different direction, this time last year I decided it was time I got back into writing prose, and my piece on the magic of place will be published in the first issue of Dreampunk, out soon.. 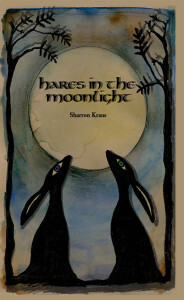 I also wrote a children’s book, a tale of shapeshifting and magic, for my favourite 8-year-old twins. I gave it to them for Christmas and they loved it, so I’m hoping to find a publisher for it.